You will be a flowing vision of beauty wearing the ML Monique Lhuillier™ Sleeveless Tie Waist Garden High-Low Dress. 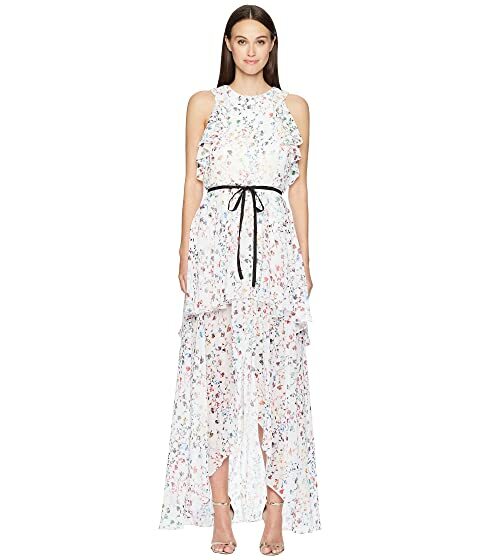 We can't currently find any similar items for the Sleeveless Tie Waist Garden High-Low Dress by ML Monique Lhuillier. Sorry!